We put things on Facebook and then forget to update here! 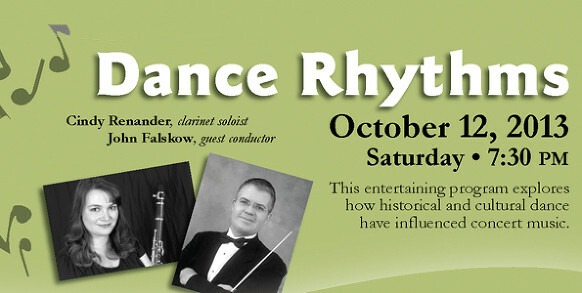 John is the guest conductor for Tacoma Concert Band this Saturday, and Cindy is the clarinet soloist. TCB is conducted by Robert Musser, and this is the first time in many years that he is not conducting. John is honored!